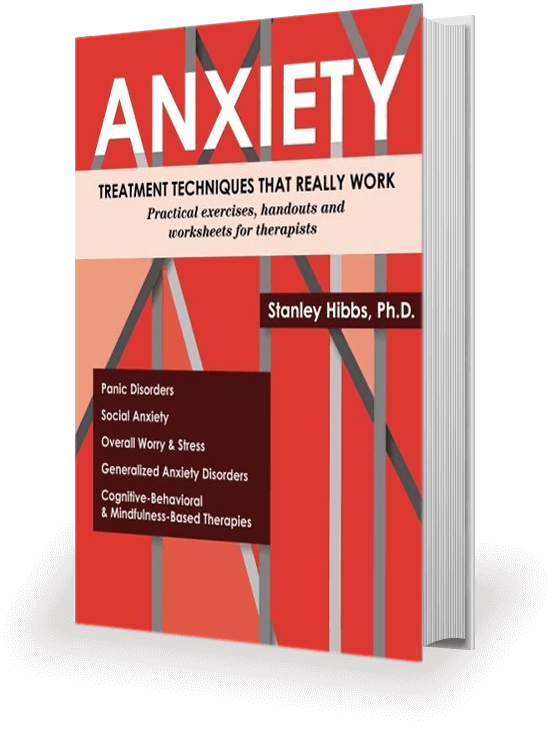 Stan Hibbs, Ph.D is a licensed clinical psychologist, certified life coach, seminar leader, and published author who has helped thousands of individuals and couples over his 30 + year career. 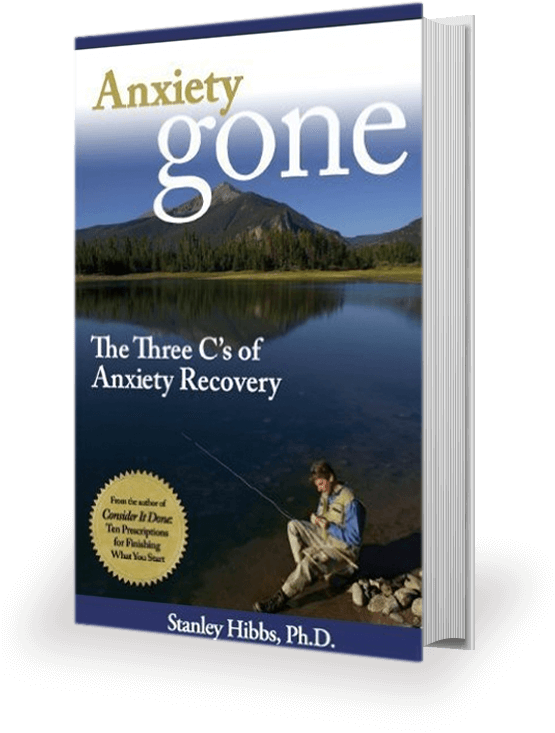 About 1 in 3 Americans will suffer from an Anxiety Disorder sometime during their lifetime. 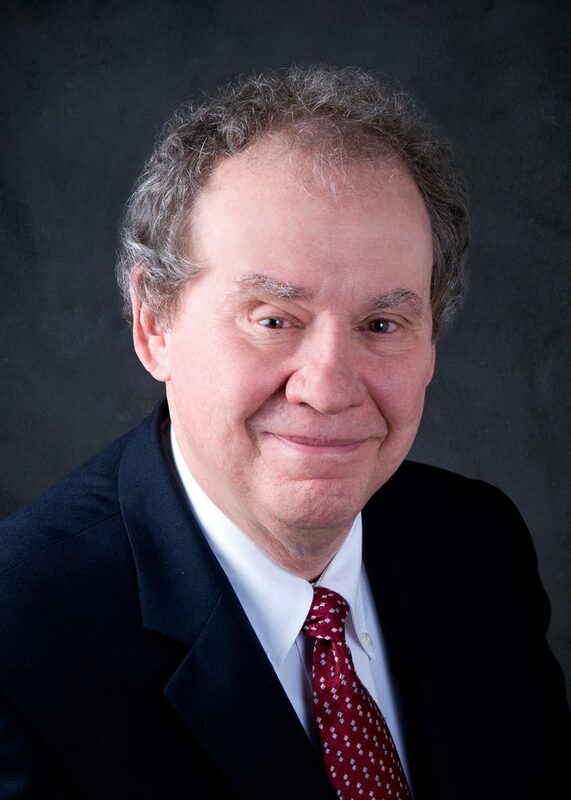 Dr. Hibbs employs state-of-the-art Cognitive-behavioral and Mindfulness treatments. Because You Don’t Finish What You Start? 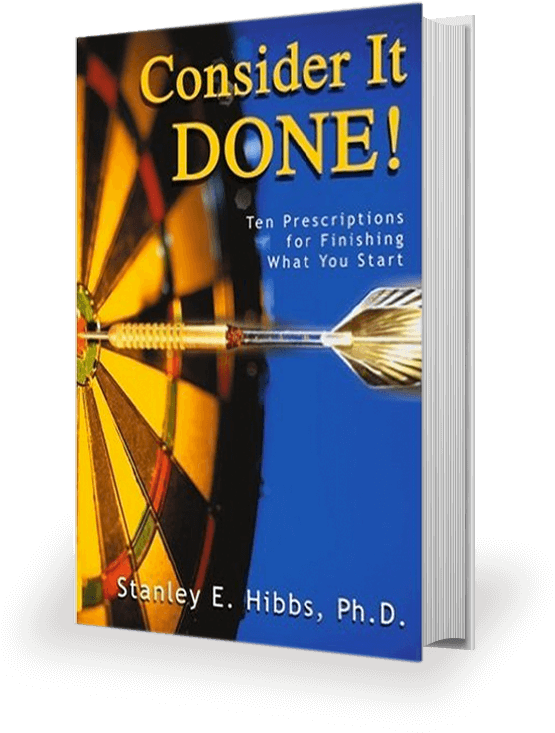 Coaching principles are based on Dr. Hibbs’ award-winning book, Consider It Done: Ten Prescriptions for Finishing What You Start. Often we know what to do to be healthy, but we just can’t get ourselves to do it. We need to exercise, change our diet, or manage a chronic condition such as diabetes. Wellness coaching can help you get and stay motivated to take better care of yourself. Most marriages can and should be saved. Most couples have the will to resolve their problems, but their efforts are hampered by poor communication and lack of mutual understanding. Even happily married couples can benefit from learning new approaches to communication and problem solving.